Designed for individual student use, this action-packed DVD demonstrates the proper techniques for each skill presented in the Paramedic National Standard Curriculum. Capturing real-life scenes, each skill is clearly broken down, demonstrated, and applied in a variety of drills. 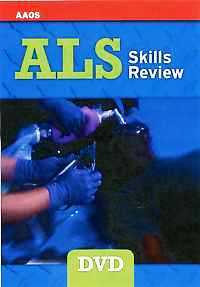 This DVD is an invaluable resource for every ALS provider and gives students a chance to witness providers in action and in "real" time. 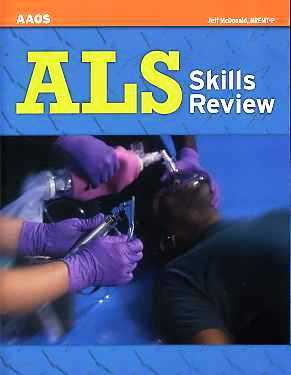 This DVD is designed to complement the ALS Skills Review text.